Insulating the home is accomplished in many ways. The age, condition, and type of windows you have are major factors in how efficient the structure is. Any leakage can drastically increase heating and cooling costs, raising your energy bills higher than they have to be. Upgrading your windows is a good way to spend less on your monthly bills. Double and triple-glazed windows are more efficient than those with a single pane; multi-pane windows are useful in saving energy and insulating the home against outside noise. Here is a look at these window options to see what may be the best fit for you. Triple glaze: More insulation allows for a home or business to be comfortable with decreased energy costs. Durability and soundproofing are two other benefits. On the downside, triple glazed windows are relatively heavy and large, and the cost can be significantly more than their double glaze counterparts. 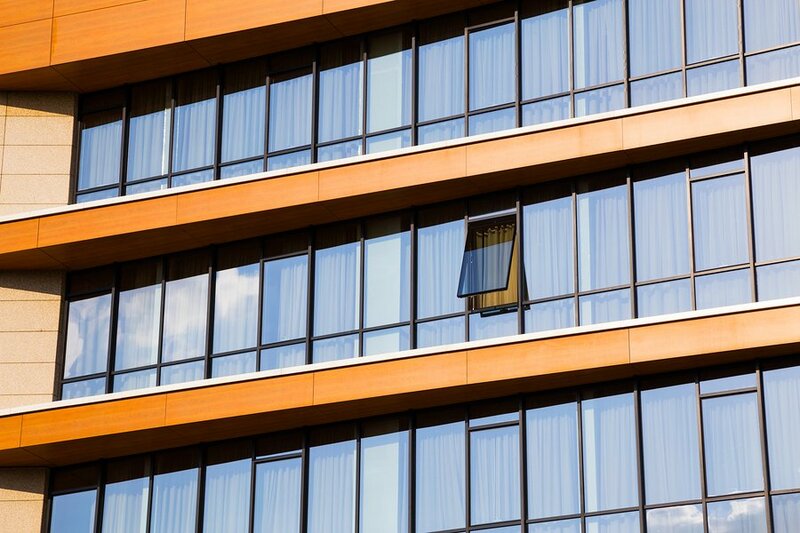 By installing these windows, you can reduce the amount of outdoor noise that gets inside. If you value peace and quiet, then double pane windows are worth it. They’re also good if you are environmentally conscious, because you will burn fewer fossil fuels and release lower amounts of greenhouse gases into the air while maintaining a comfortable environment. Another consideration is quality. If the glass isn’t placed properly, or the seals fail, the energy savings that are advertised may not become a reality. Quality manufacturing may come at a price, but you can expect long-term savings. If condensation develops between panes, that means they’re not properly sealed, and insulation and energy efficiency goes, well – out the window. The types of windows described here offer greater energy efficiency over traditional types. It may not always be a clear-cut decision on which way to go, but common considerations include cost, U-value, and where you live. With double panes, there is the added benefit of noise insulation. Triple glazing adds more energy efficiency. Climate has a lot to do with your final choice too. Using all the pros and cons as your guide, and the advice of a professional window installer, you can select the type of window that is most suited for upgrading the efficiency of your home or business.